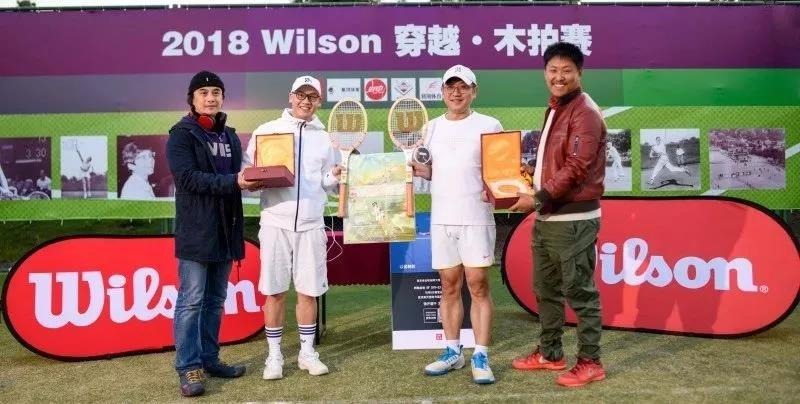 So far, five wooden racquet carnivals have concluded and have witnessed the new culture of tennis in the new era with friends from all over the country. 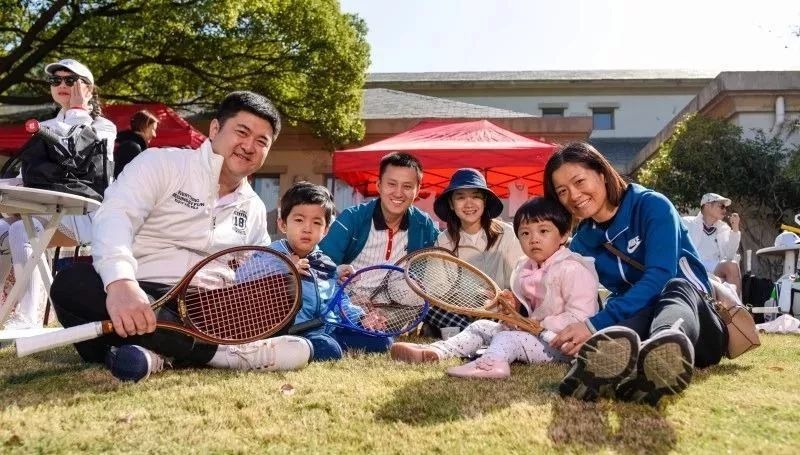 Since the start of the carnival, the total number of related participants has reached more than 1000. 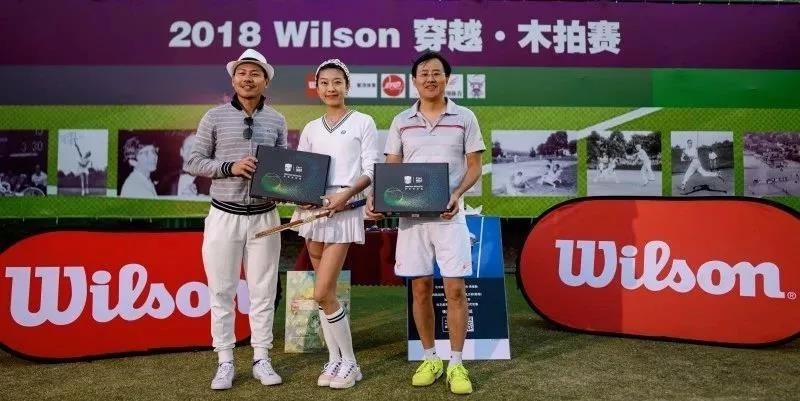 In October this year, the wooden racquet carnival landed on the WTA Tianjin Professional Competition, which is an important step for the next wider promotion. 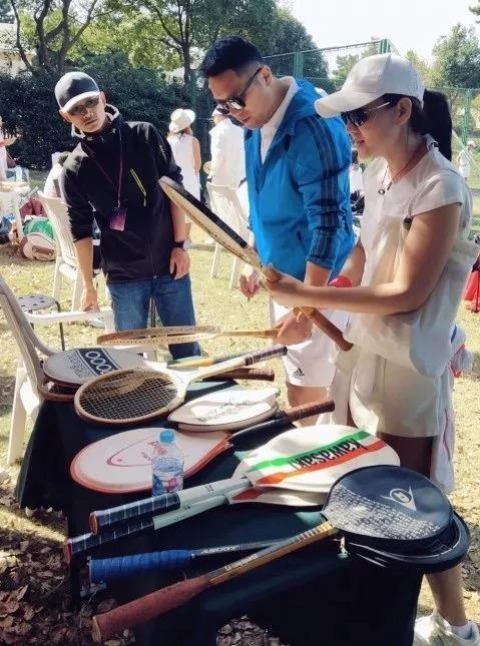 The photo taking of wooden racquets is the main event of the gala. 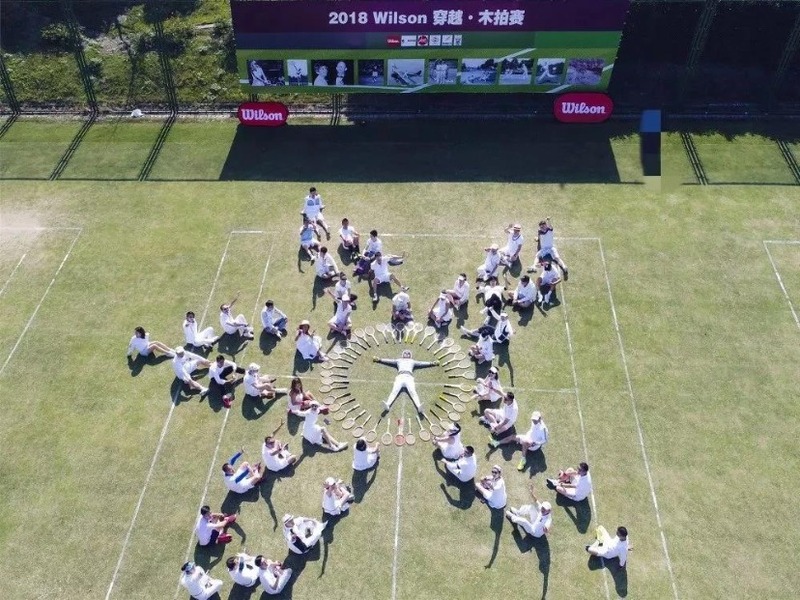 This photo which the wooden racquets gathered and formed a pentagram pays a tribute to Chinese tennis. 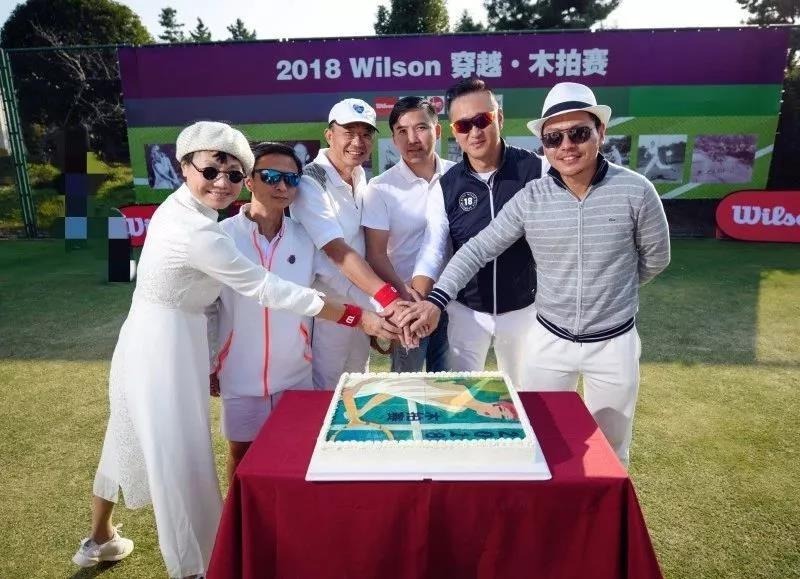 People who are from Beijing, Hongkong, France and Canada gather to celebrate and enjoy. 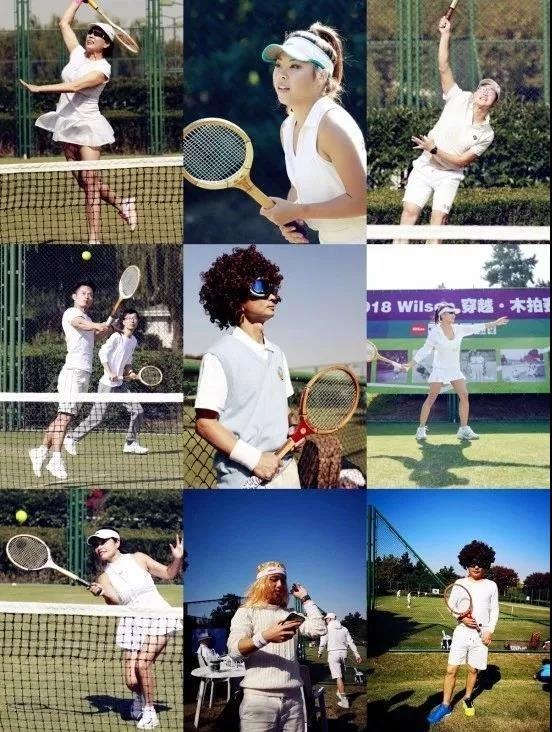 The design of all of the activities, people can experience a brand new tennis gala! 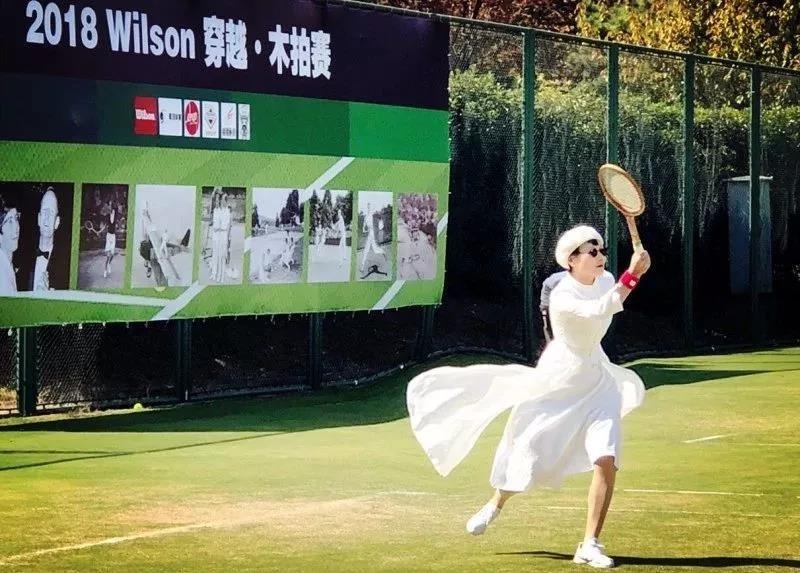 The wooden racquet carnival is a reinvention of fashion. It is a foresight and a pleasure. keeping going without any hesitation. 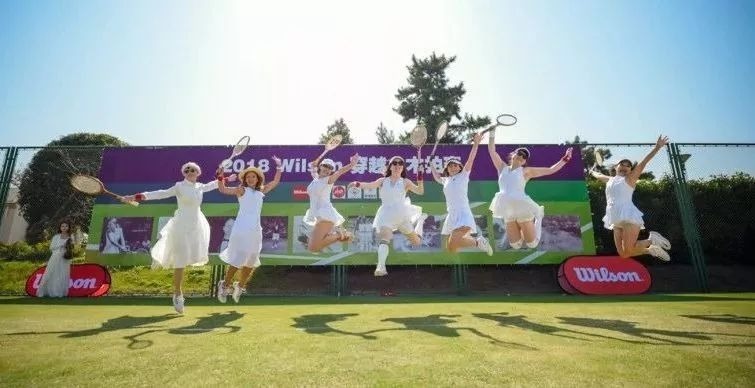 If a gala can go through the years with its enthusiastic players and blend in with their emotions, then the activity will have vitality and witness of time! 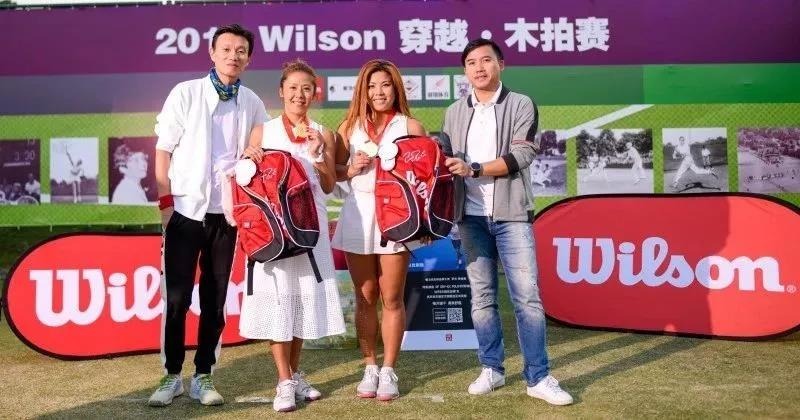 Many years later, when we look back on this period of time, we will feel gratified. 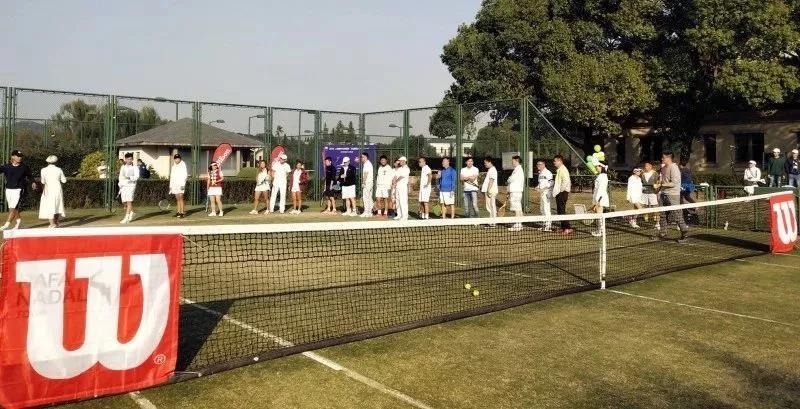 After five sessions of wooden racquet carnivals, wooden racquets will set off a wave of collection in the national sphere, on-site sales of wooden racquets is popular! 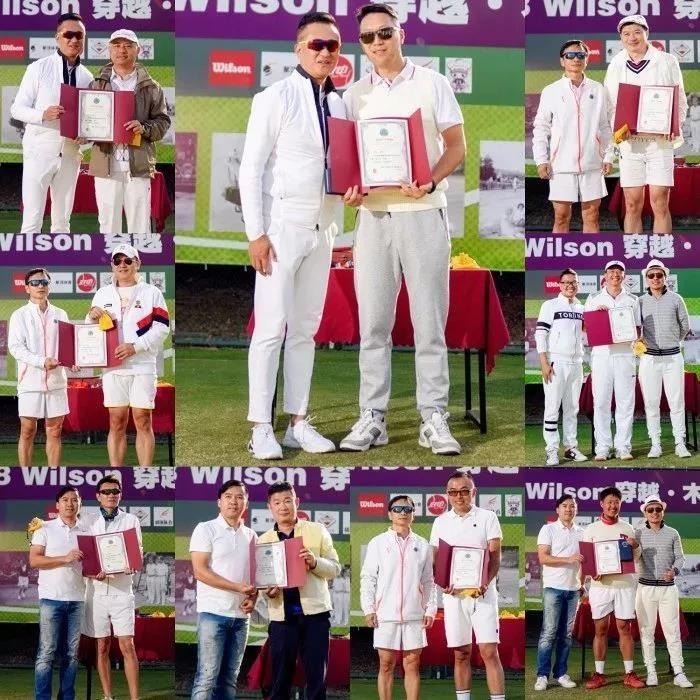 The players were actively participated in prize-wining activity, . 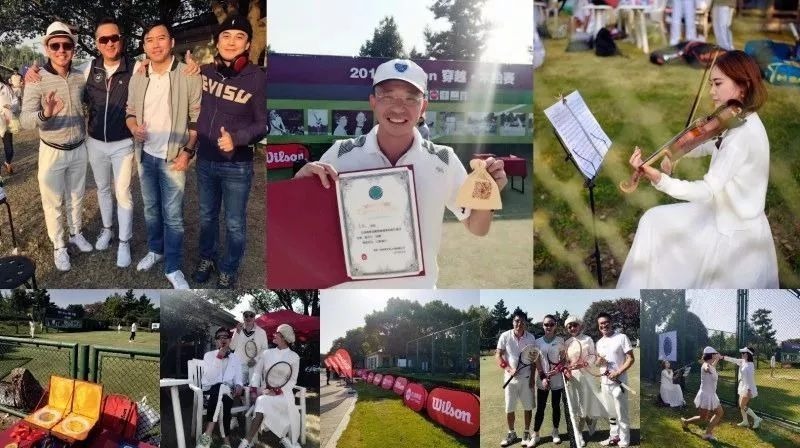 Thank you for all participants.